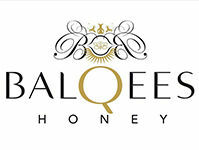 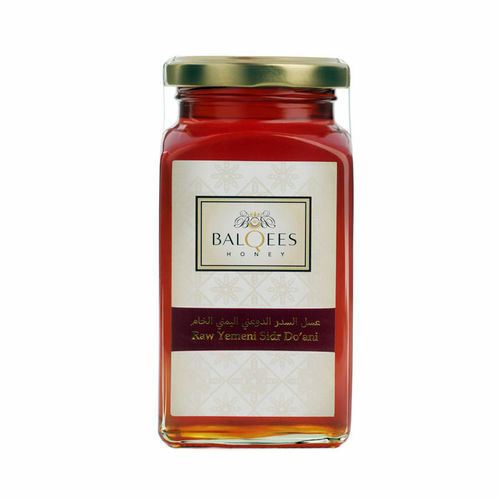 This rare, raw Sidr honey is considered the best in the world due to its marvelous taste, beguiling aroma and health promoting benefits. 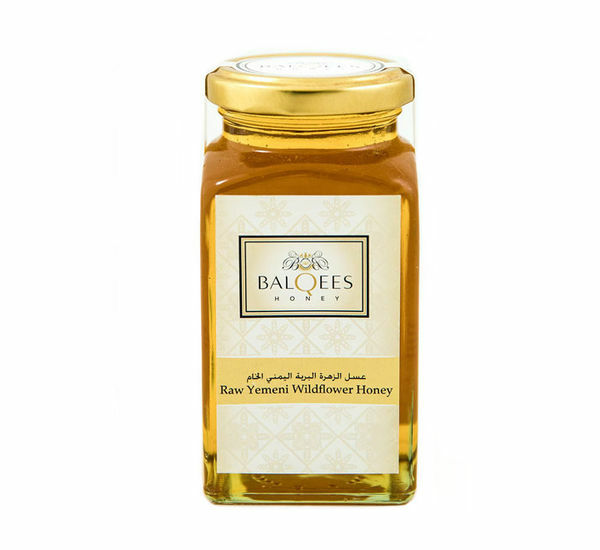 Made by bees that forage for the nectar of Sidr trees that grow in the mountains surrounding in a remote valley called Wadi Do'an in the Hadramout region of Southern Yemen. 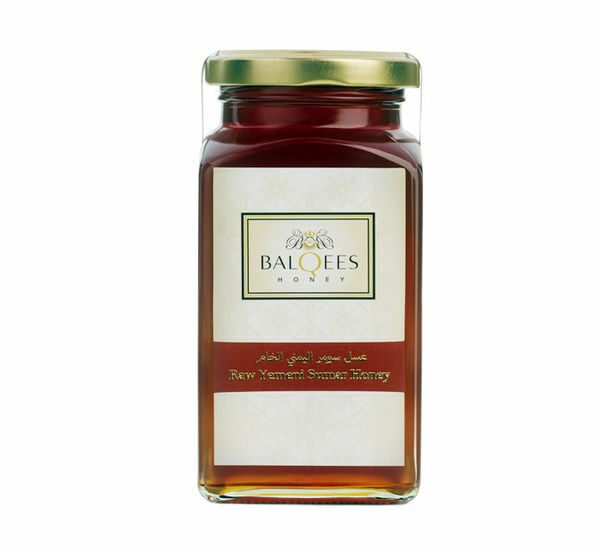 The ancient Sidr tree is famous for its potent medicinal properties. 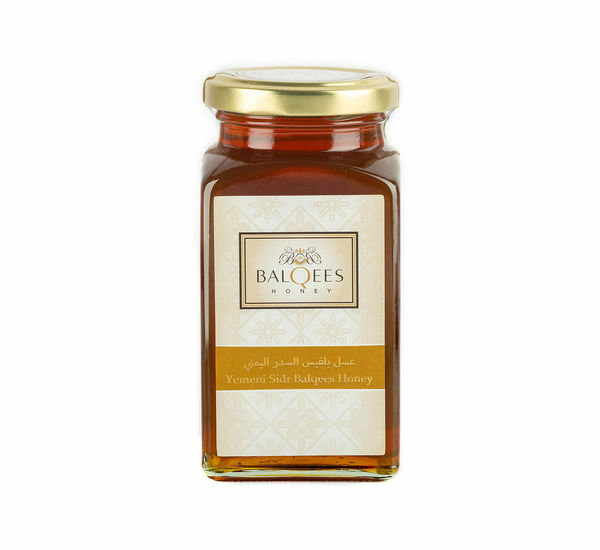 Our co-operative of nomadic beekeepers harvest the honey naturally using centuries-old traditional methods bringing it to you in the purest form available.